Sprague Domo and Mom’s Way Diner is another one of those ‘one-stop-fits-all’ places. 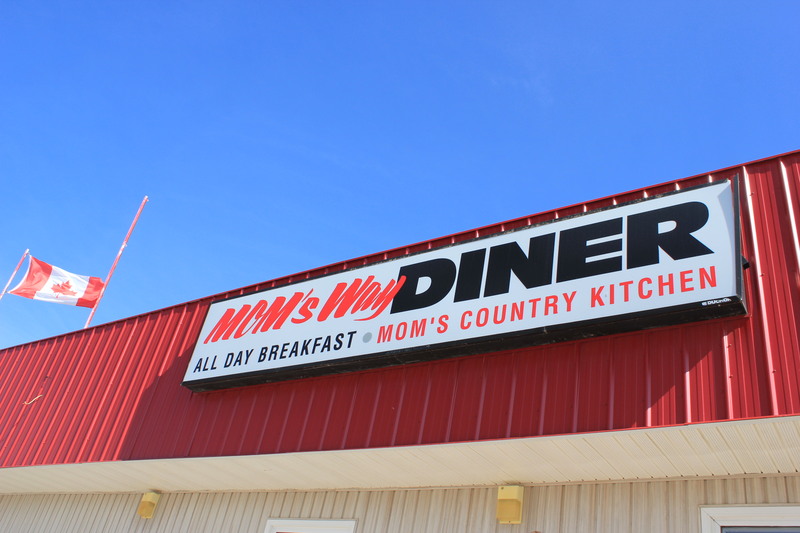 Mom’s Way serves breakfast all day long, and Domo is a full service centre. 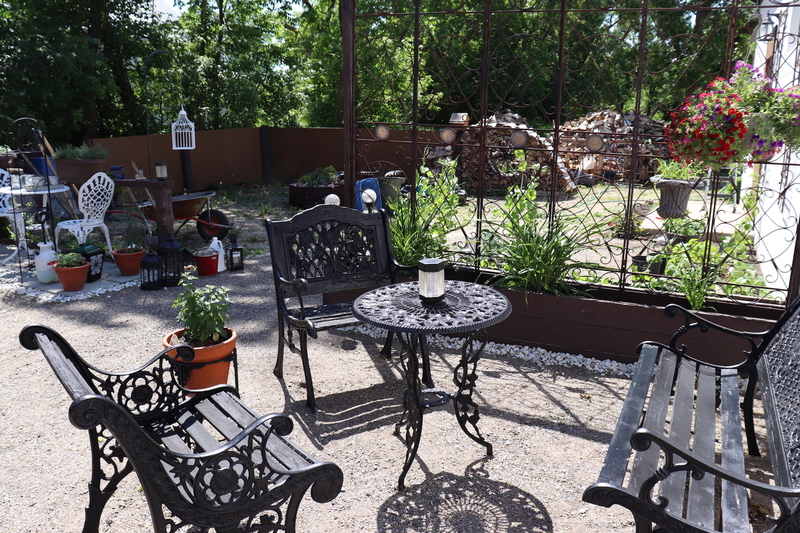 It’s located on the corner of Hwy 12 and 308.
you; and the picturesque patio is the perfect place to spend quality time with friends over a cold one. campers as well as firewood and propane. With the friendly service, you know you’re always taken care of. They also feature some souvenir items such as handmade crafts and moccasins! 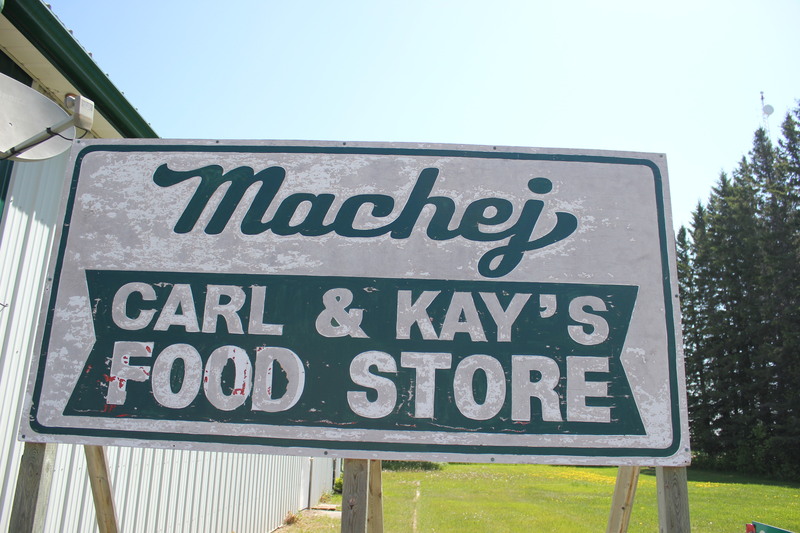 Carl & Kay’s is also a post office – so no worries if you have something to post. 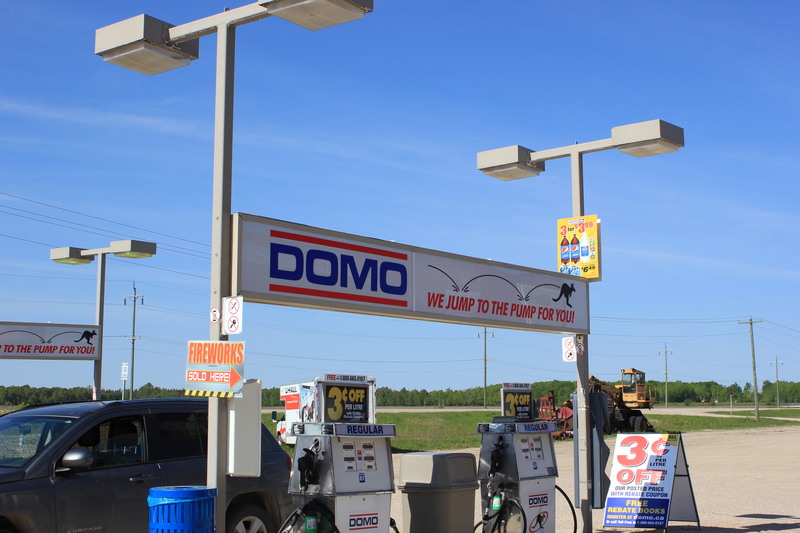 long, and Domo is a full service centre. It’s located on the corner of Hwy 12 and 308.